Around 30 Australians are diagnosed with melanoma every day and more than 1,200 die from the disease each year. However, skin cancer, unlike many cancers, is largely preventable. 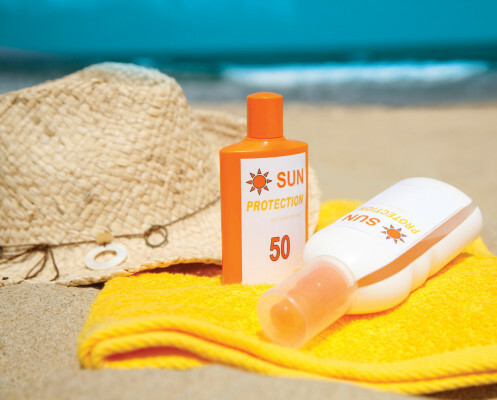 Most Australians need sun protection when the UV index is three or above. The UV index is an international standard measurement of the strength of UV radiation from the sun at a particular place on a particular day. UV levels are low in the early morning as the sun comes up, gradually increasing to a peak around the middle of the day when the sun is at its highest, and then decreasing slowly as the sun gets lower in the sky. In Queensland, the UV index is usually 3 or higher throughout the year, even in winter so sun protection is needed daily. The following skin cancer prevention tips are from Cancer Council Queensland. made with closely woven fabric – if you can see through it, UV radiation will get through. making use of trees or built shade structures, or bring your own pop-up tent or umbrellas.